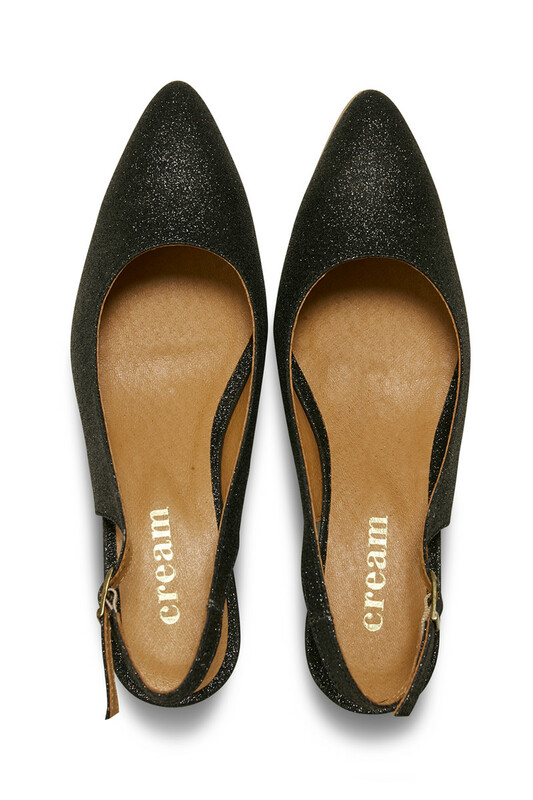 Really nice and festive pumps from Cream. 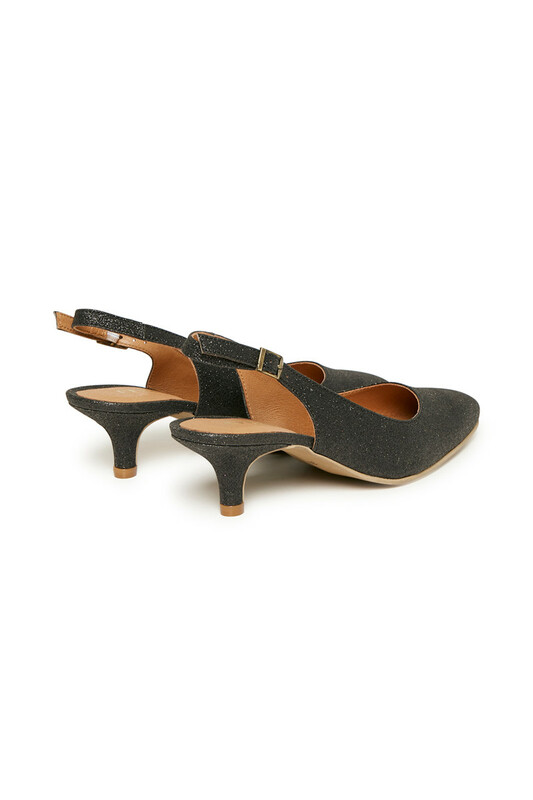 The shoes have a pointed nose, a small heel and ankle strap with metal buckle. 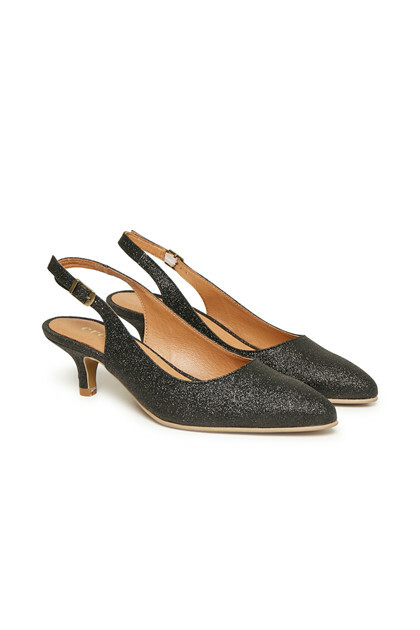 The shoes have this beautiful glitter element, which creates this festive expression. 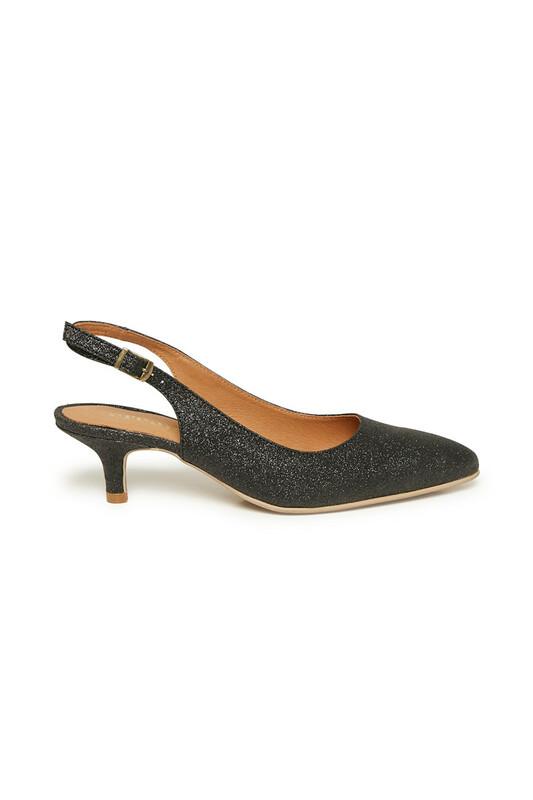 It's definitely a comfortable and easy-to-wear shoe! The details are an essential and celebrated part at Cream Clothing. It is often the small or big details, which creates an extra special and good feeling – So mind the details.